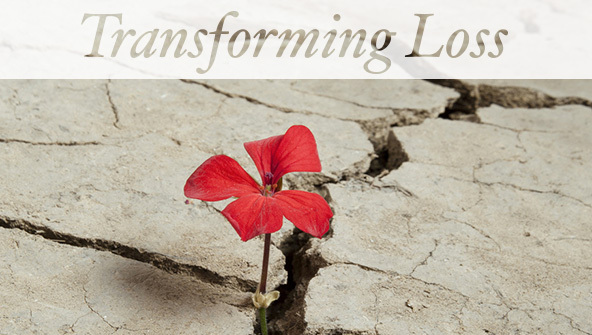 Transforming Loss: Finding Potential for Growth is an inspirational program about positive change and action by the bereaved in the aftermath of loss. The program will offer clinicians tools to support and encourage transformative growth in grieving clients and will supply self-help advice for the bereaved. 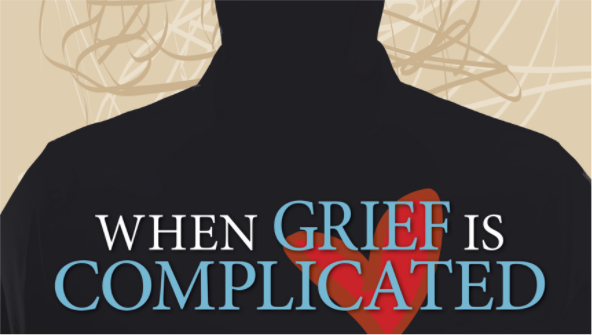 While most people are able to cope with the pain of loss, up to 10 to 20 percent of bereaved persons have more complicated reactions that may impair and impede functioning for a prolonged period of time. 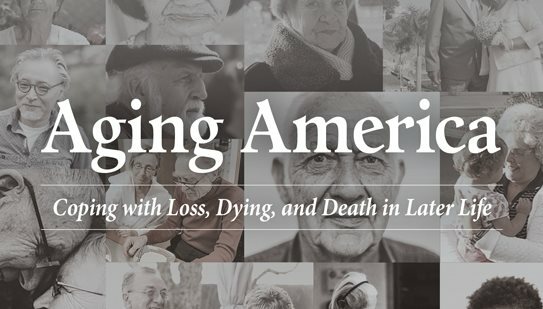 This program is designed to assist counselors and others working with bereaved persons understand, assess and assist individuals who may be experiencing such complicated forms of bereavement. 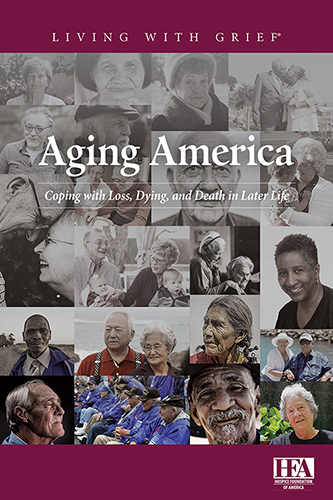 Hospice Foundation of America’s free and low-cost materials are an excellent way to reach out to the community as the anchor for an event to educate and raise awareness. 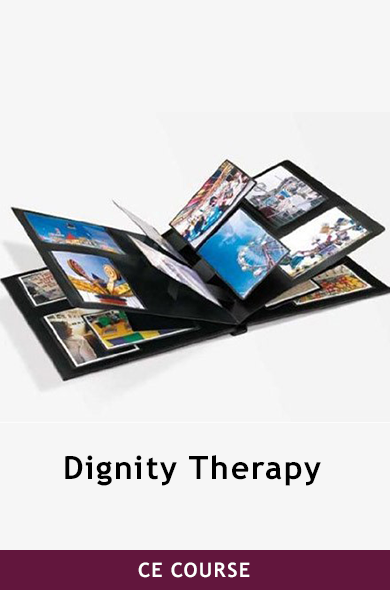 Hospice volunteers from around the country describe their roles and share their experiences. Although the number of people seeking hospice care has increased in each of the last few years, there are still too many people who would benefit from but don't receive those services.